I’ve been absent, but not idle for a bit now and I wanted to get back into the swing of things. Computer issues and a rather crazy schedule have had me dancing in circles for a few weeks now. 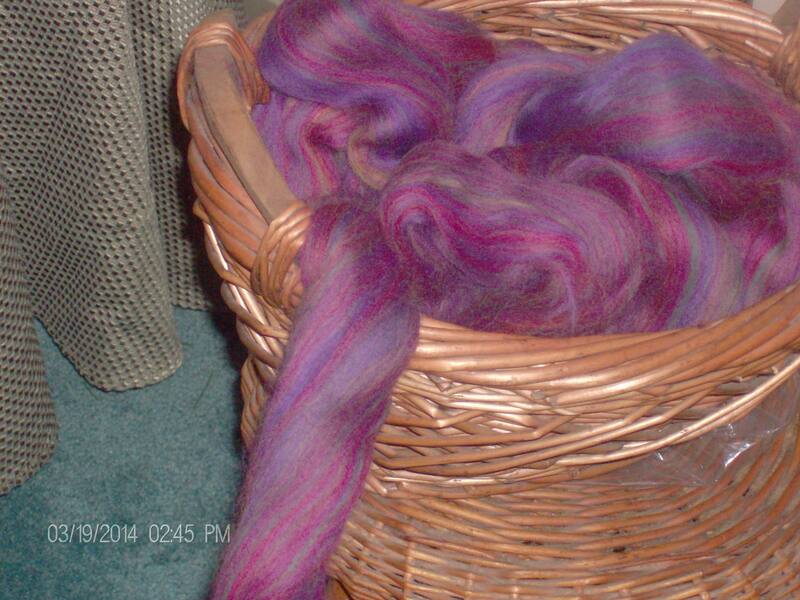 I am happy to say that my spinning is coming along nicely. I’ve been working on some Berry Merino roving from Paradise Fibers – it was in my Fiber Club package last month – and it’s going very smoothly. Merino was a bit of a challenge for me a few months ago, but it appears that we’ve come to an agreement which pleases both of us. 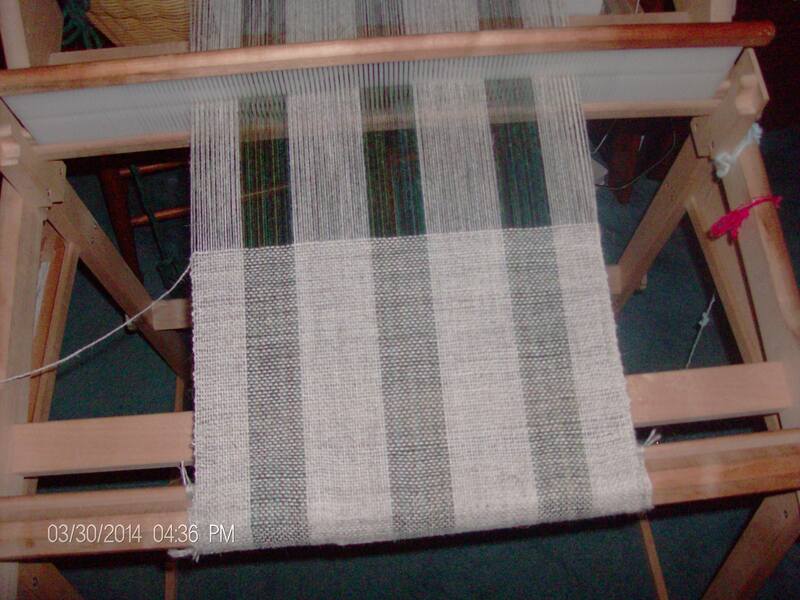 My RH loom has been busy of late also. I have a host of future projects set to go on it and I’m very excited about them all. It also looks like I might get more mileage from the KnitPicks yarns on my loom than I thought. I just love playing with the colors. 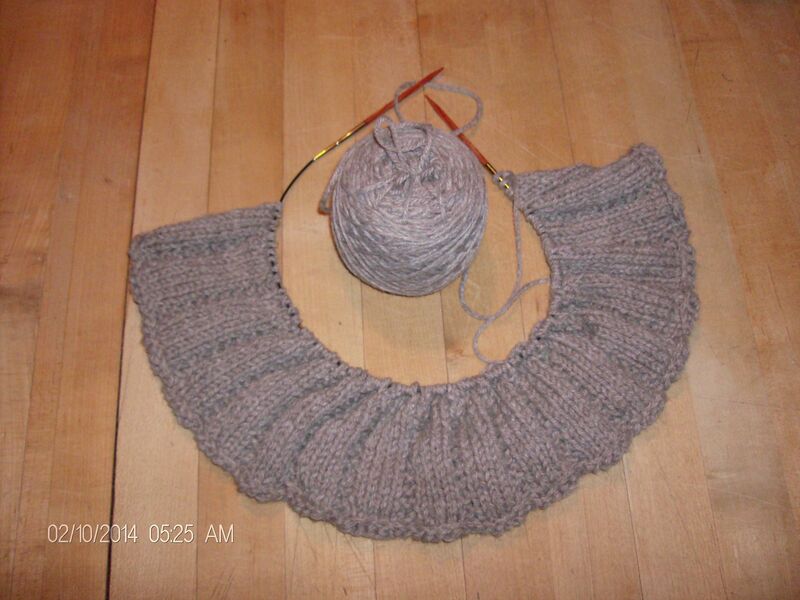 I’ve also been working steadily on my vest and my sweater although at the rate I’m going it will be next fall before I get to wear them…I hope. Spring has been just out of our reach here in northwest Connecticut and I’m longing to bring my projects out to the deck or front yard to enjoy the warm spring weather. I haven’t given up hope. So, with any luck at all next week I’ll be showing some finish pictures….it’s about time I think.